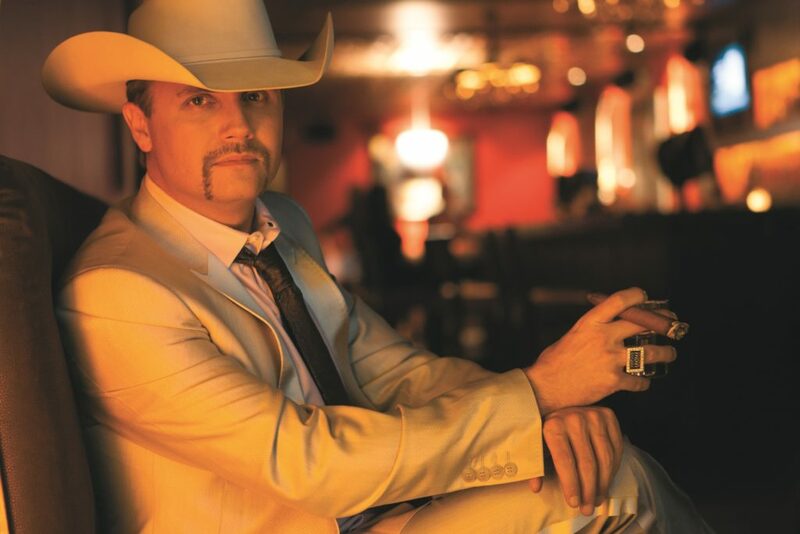 Born in Dickson, Tennessee, John Rich hit the big time as the bass player and vocalist for Lonestar in the ’90s before embarking on a wildly successful solo career. 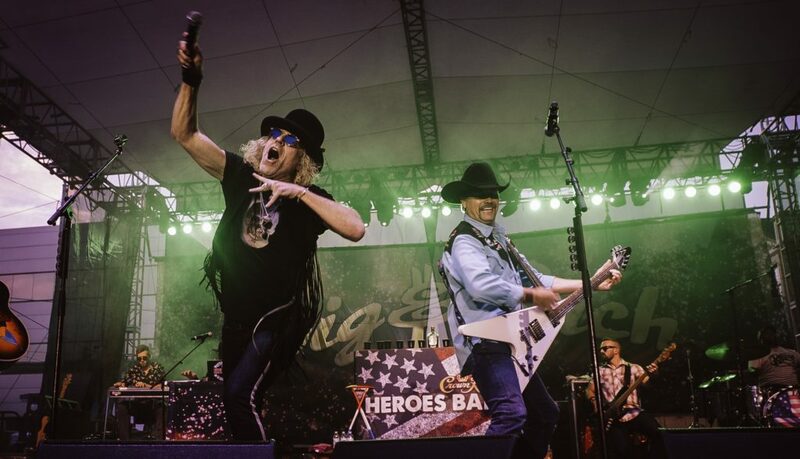 In 2003, he went up even from there, joining forces with Kenny Alphin (Big Kenny) to form the award-winning, chart-topping, mold-breaking duo Big & Rich, whose new album, Did It for the Party, drops in mid-September. An esteemed producer and three-time American Society of Composers, Authors and Publishers (ASCAP) Songwriter of the Year, Rich has written 13 top-10 hits and worked with some of the biggest names in the industry, including Taylor Swift, Faith Hill, Randy Owen, Jason Aldean, and many more (some of whom are named below). He likewise gained much notoriety with a victory on the 2011 season of Celebrity Apprentice and is one of the voices that announces the dawn of Saturday mornings during the football season with a song that is used as the theme for ESPN’s College GameDay show. 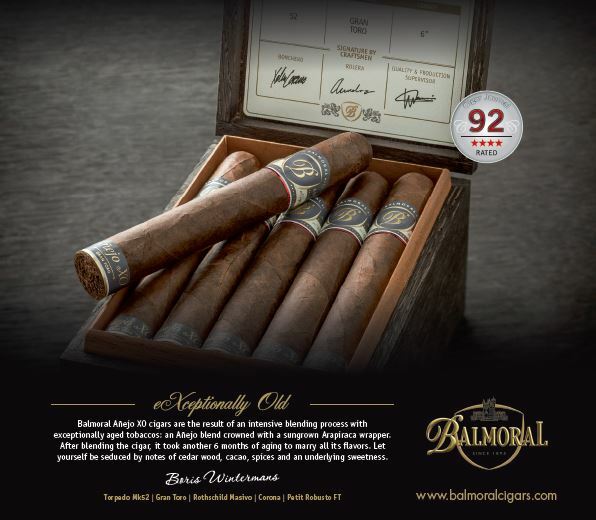 Rich is also a huge cigar lover and calls a Montecristo No. 2 his favorite. 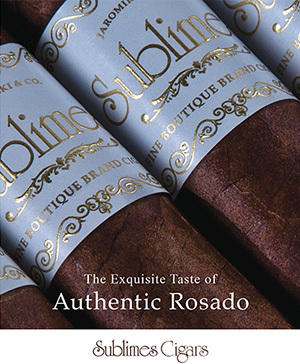 Cigars & Leisure: Where is your favorite place to enjoy a cigar? 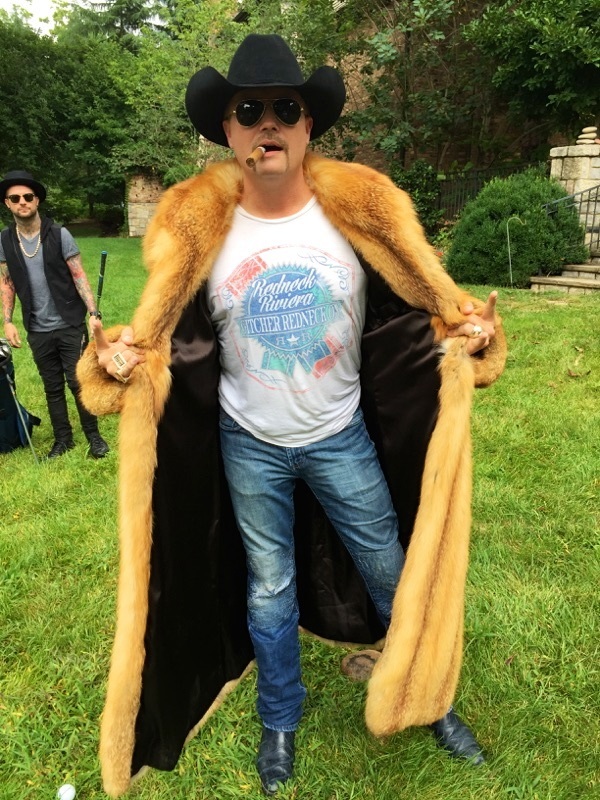 John Rich: I always love a good smoke on our Big & Rich tour bus about an hour before the show. It gets me in the mood to rock! Plus, it’s safer on the bus. 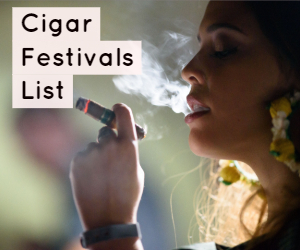 One time, backstage before a show, it was pitch dark and I had laid a lit cigar down on a road case. I accidentally picked it up backwards and burned the hell out of my hand! I could feel the burn through the entire concert. I hear you enjoy them at home as well. Yeah, I have a cigar bar in my house: “Mount Richmore.” It’s a room with a full stage, sound, lights, and a bar overlooking downtown Nashville. 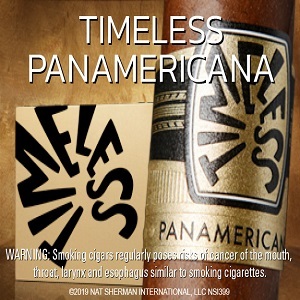 I installed a serious smoke-eater system when I built the place, and it has filtered the smoke from many a famous cigar smoker over the years. Many artists have big hits, but the twist you did for “Comin’ to Your City” for ESPN has become the absolute anthem for college football fans. This is the 10th year for “Comin’ to Your City” to be the theme song for College GameDay. About every three years ESPN sends us a list of teams and phrases, and we have to go back in and make them rhyme. Always a fun exercise, and always cool to hear it on Saturday mornings during football season. If you were going to throw “the ultimate tailgate party” for your friends, exactly what would that look like? It would be a flatbed trailer loaded up with stage gear and a ton of Shiner Bock beer with Crown Royal whiskey! Nothing better than football, live country music, good friends, and some adult beverages. Where is your favorite place in the south to travel? The Gulf Coast, otherwise known as the “Redneck Riviera”! How did you enjoy being on The Celebrity Apprentice? What was our now-president like behind the scenes? The show was really tough. I was on camera from 6:30 a.m. to 11 p.m. 58 out of 60 days. It was worth it, though. I won $1.4 million for the kids at St. Jude Children’s Research Hospital. Mr. Trump was funny, always cracking jokes. I recall he had a Tic Tac in his mouth most all the time. It was quite an experience getting to know him. Was there anyone on Celebrity Apprentice who really surprised you? I was really knocked out at how well Lil Jon played the game. I always knew he was smart, but he really went above and beyond on that season. He and I remain good friends to this day. Great guy! Ever think of running for political office like The Donald? I’ve been asked to run a few times. [It’s] not something I’m interested in at this point in life. It would be like walking barefoot through a field of rattlesnakes. Obviously, you’re most famously known in country music, but you’ve crossed into rock, rap, metal, football, rodeo, television, politics, and probably 20 other things. If you were talking to someone who didn’t know anything about you, how would you describe yourself? I’m a country boy who has a love for great music in general. From Ralph Stanley and Ricky Skaggs to AC/DC and Aerosmith, I have taken my favorite sounds and blended then into my style of country music. I write and record the things I hear in my head, and let’s just say there’s a lot of things bouncing around in there. What artists have you most enjoyed working with? I’ve produced vocals on Kenny Rogers, Willie [Nelson], Merle Haggard, John Anderson, Larry Gatlin, Jewel, Gretchen Wilson, Tim McGraw, and a ton more. I’m always surprised at how easy the really big acts are to work with. They just come in, knock it out, and go home. Younger artists are much tougher. What’s the most fun you’ve ever had with a guitar in your hand? Probably playing “Save a Horse (Ride a Cowboy)” to 50,000 people! Doesn’t get more fun than that. What are your favorite rock albums? Back in Black [by AC/DC], Pump [by Aerosmith], anything Charlie Daniels Band, [Lynyrd] Skynyrd, anything Stevie Ray [Vaughan]. 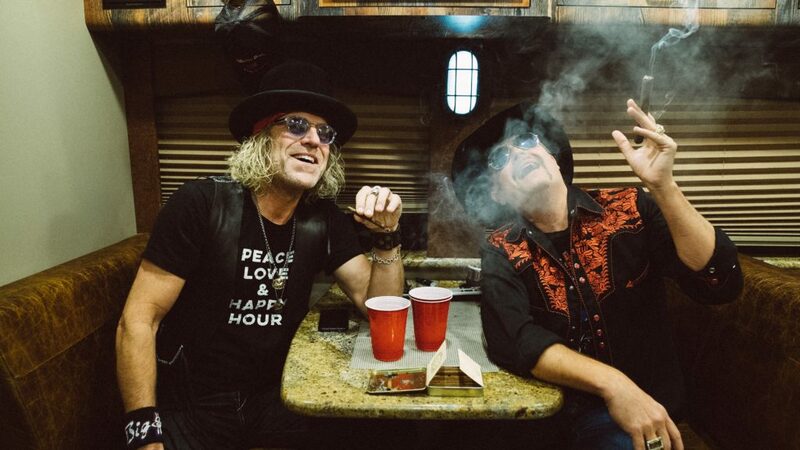 What can you tell us about the new Big & Rich album? This new record is incredibly dynamic! Songs that will melt your face co-existing with songs that will make you think. Did It for the Party is one of the best bodies of work ever on Big & Rich. When did you know for sure you could make it in the music business? When I made it. You never know until it happens, and even then it’s a crap shoot. For more, go to johnrich.com and bigandrich.com. 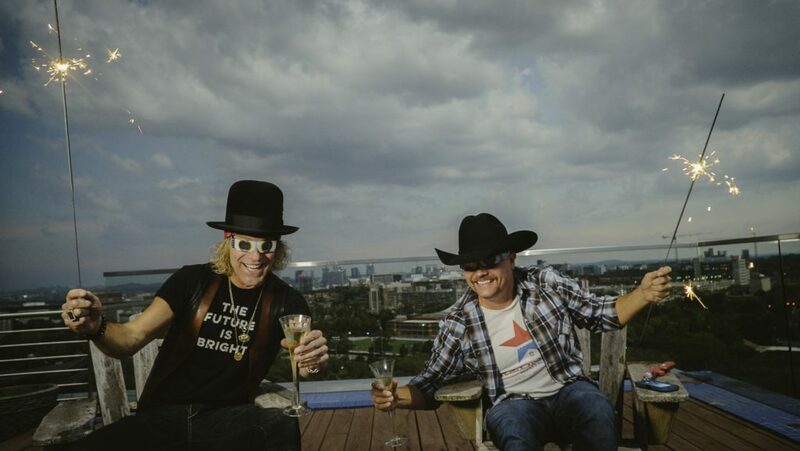 Get the new Big & Rich album at Amazon, iTunes, Google Play, Pandora, or Spotify. For more great music, check out our interview with Country music legend, Bobby Bare.